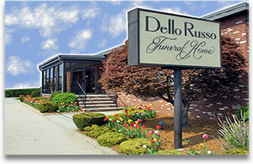 Dello Russo Family Funeral Homes has three locations to serve you. 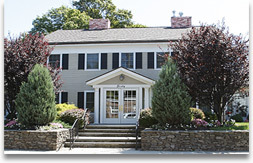 We maintain our facilities with the utmost care to offer your family and friends a comfortable setting to gather at the loss of a loved one. 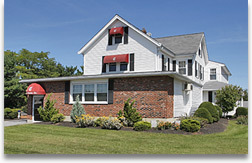 Please call or visit for a personal inspection, we welcome you.